I think we can agree that the CPG and retail marketing industries are facing some compelling problems. We live in a world of increasing accountability, you need to know and thoroughly understand what marketing investments are or aren’t working. You need to be able to make quick, data-driven decisions, as well as clearly articulate the value you and your functions bring to the table. But how many of us can say this is our reality? Hence my previous statement… we are facing some fundamental problems that cannot be ignored! 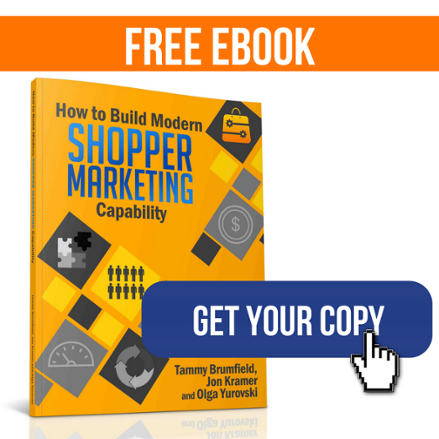 These pesky problems are preventing you and your team from becoming excellent shopper marketers. 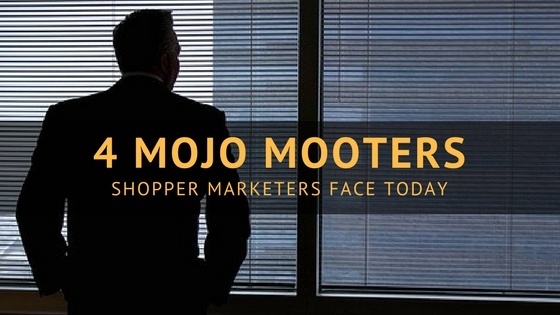 By addressing these mojo mooters, you can move from just average to great. 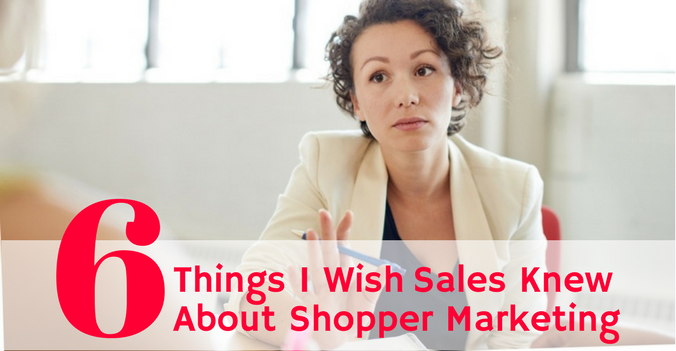 With over 15 years of experience as a shopper marketer, Olga Yurovski was better acquainted with these problems than she would have liked. 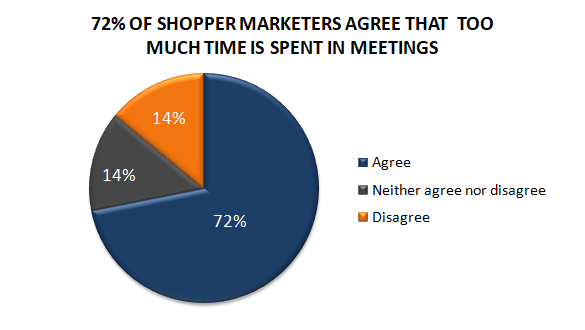 Our interest piqued, we decided to see how prevalent these issues were, leading to Shopperations do some research with shopper marketing industry practitioners. 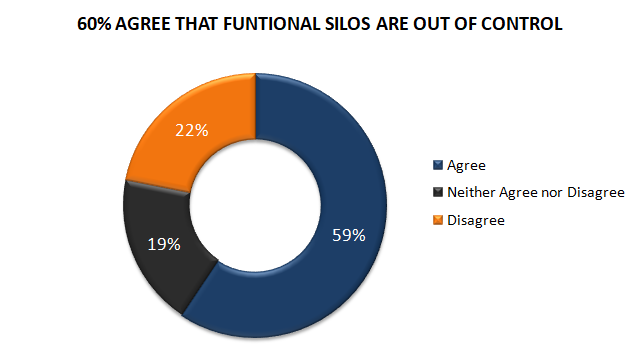 The survey conducted by Shopperations showed that 60% of respondents within the CPG industry believed that functional silos within their organization were out of control. 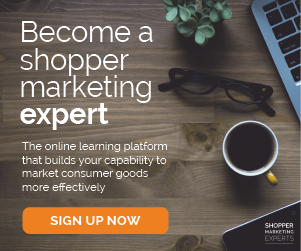 Large, multifaceted corporations, with a plethora of product portfolios and many subject-matter experts - this is the home of shopper marketers. While small or medium-sized business approve and execute strategies with relative ease, the CPG space in larger organisations is more difficult for us to navigate with committees, review boards, dotted-line relationships and RACI charts. Way to kill your mojo, right? Brand marketing teams are mainly accountable to consumers and shareholders, while us, shopper marketers, have additional influence from other constituents - such as sales teams and retail customers. These additional constituents mean we as the shopper marketing team face increased complexity, as trade promotions and merchandising execution need to be creatively and profitably layered on top of the shopper marketing execution. A good example of this complex environment is Conagra Brands. 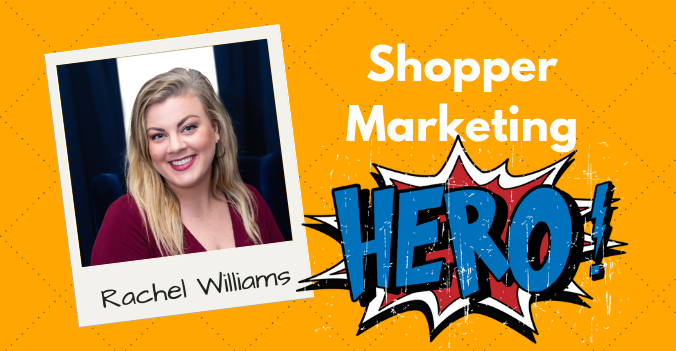 Their shopper marketing team manages one of the largest product portfolios in the industry and has funding from multiple sources. Conagra wanted the tools to turn their shopper marketing team into a well-oiled machine. So they contracted Shopperations to assist in providing a planning and collaboration platform to overcome some of the difficulties that come with operating in this matrix. Sharepoint, email folders, individual hard drives, disconnected systems - these are the sources and a home of valuable, painstakingly prepared reports. To top it off, none of this data is in real-time. Nothing. Nada! In our experience, lack of real-time data results in a constant effort by the team to keep management in the loop, which is a significant productivity drain. An innocent question such as “How is our Cause Marketing platform selling in across the retail customers?” causes a fire drill where everyone drops all the work to put together management update. Add to this that retail customers don't always share their promotional plans which can undergo lots of changes as they react to market conditions. On-the-fly adjustments and re-planning is the name of shopper marketer game. The concept of "annual operating planning" is just that, a concept ... never a reality. Conagra Brands’ shopper marketing team is large and geographically dispersed, and they used multiple promotional planning and budget tracking systems. 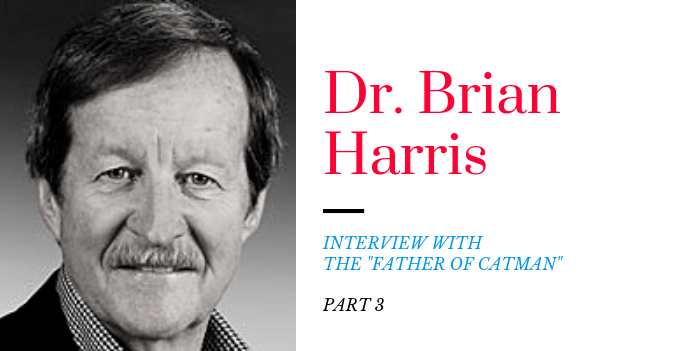 Getting answers to simple questions took hours or even days. 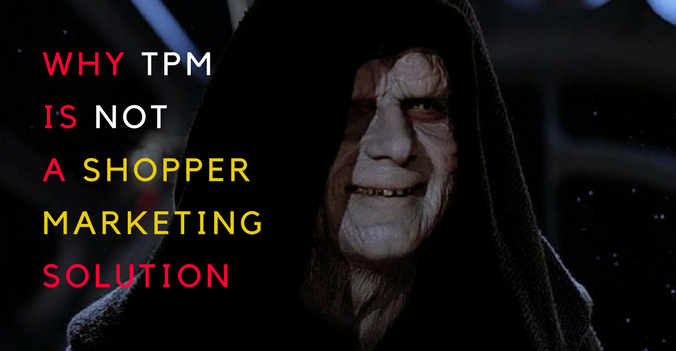 The Shopperations platform assisted the team with eradicating offline spreadsheets, replacing them instead with a real time, collaborative system of record for all aspects of shopper marketing. Centralized planning tools are key! Although we want shopper marketing teams to be empowered to make quick decisions and collaborate on business plans with customers, too much flexibility can lead to inconsistent tracking that never rolls up automatically and causes more rework later on. When individual users design their own tracking systems to stay organized and on track rather than using centralized planning solutions, chaos ensues! Data becomes inconsistent nomenclature; you have discrepancies in metrics, and require spreadsheet after spreadsheet to connect disconnected data. Modifications to trade promotional software commonly serve as an attempt to standardize the shopper marketing planning process as well as align more closely with sales. 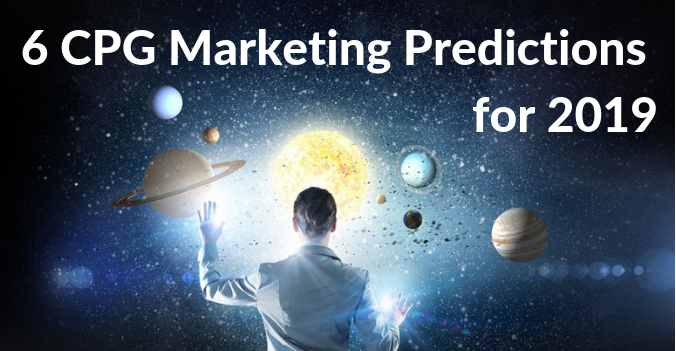 However, the Trade Promotion Management systems were not designed with the needs of marketers as their primary audience, and accordingly offer no relief whatsoever - these quickly become yet another disconnected, manual process. A large, geographically scattered team, with sub-teams operating autonomously - it is not surprising that Conagra experienced problems with standardization. With 28 internal and agency team members, standardization was a major issue. The Shopperations platform provided the team with standardized budget naming conventions, tactical planning inputs, centralized invoice tracking, automated shopper marketing calendar, and turn-key reporting to management and finance. 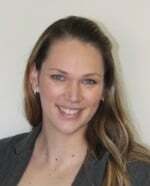 Accordingly, connectivity among the cross-functional stakeholders and management became more fluid and transparent. Sift, copy, paste, reconcile, format, save attach, download, upload, decipher and respond. And repeat. Sound familiar? 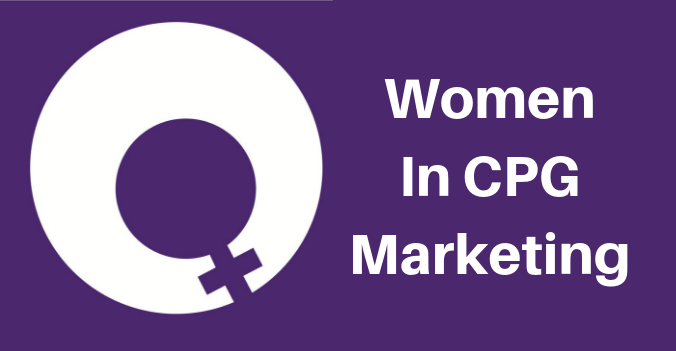 Reporting in the CPG space is considered a major marketing responsibility. However, much of this reporting involves painstaking, manual collation and is hugely time consuming for us. Our research shows that shopper marketers spend on average 49% of their time on non-core, back-office activities. This often leads to the costly “expanded headcount” approach, whereby the pain of tracking and reporting is shifted to the agency, who in turn, hires additional junior staff. With Conagra using multiple spreadsheets, data reconciliation and reporting was extremely time-consuming. In addition, the reports and presentations lacked granularity and quickly became obsolete. Shopperations platform assisted the team by providing a system that automated reporting to management and finance. Brand and shopper marketing leaders spent less time tracking expenses and more on strategic conversations. The time that was spent preparing for monthly consensus meetings with finance virtually disappeared. The problems outlined in this piece not only “moot your mojo”, but they have a direct impact on your reputation. Conagra recognised problems within their team and acted on them. Can you really afford to waste time, risk your reputation and moot your mojo? Faster and better onboarding of new team members and agencies.